ARS LAB HAIR SALON PHILADELPHIA is part of Andre Richard Salon, a full service hair salon located in the heart of Old City Philadelphia. ARS LAB uses botanical products to focus on healthy hair and scalp. This André Richard Salon concept salon is a luxurious and botanical approach to hair care. 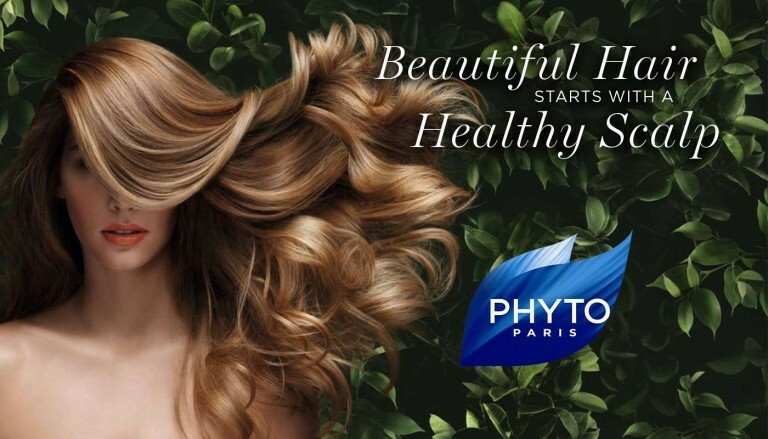 Phyto Haircare is a botanical line of hair products that is featured at André Richard Salon. We would love to see you! Space is limited and $50 is required to reserve your seat. The event fee can be used toward product purchase. Our Phyto Representative Theodora, accompanied by Dréa Richard (aka André Richard) and ARS Phyto Consultants will be in the salon giving hair and scalp analysis followed by a COMPLIMENTARY hair and scalp treatment. Amazing hair with more insight to your hair and scalp needs! Say GoodBye To Dry Hair! 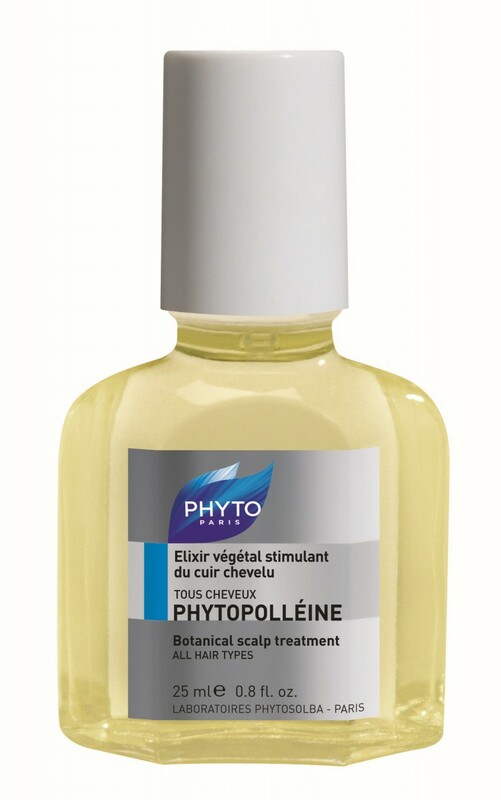 Purify and balance your scalp with Phytopollèine Scalp Treatment. Rooted in the belief that healthy and beautiful hair grows from a healthy scalp, 'Phytopolléine' is a 100% botanical treatment that exfoliates, purifies, and energizes the scalp to beautify hair where it begins. Phyto Haircare is a botanical line of hair products that is featured at ARS LAB Hair Salon Philadelphia. We would love to see you! Our Phyto Representative Theodora, accompanied by Dréa Richard (aka André Richard), will be in the salon giving hair and scalp analysis followed by a COMPLIMENTARY hair and scalp treatment.